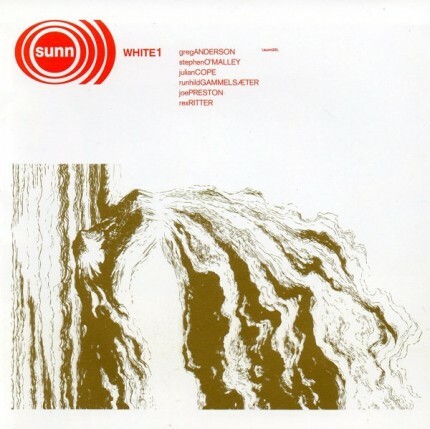 Related links to "Sunn O))) - White 1 (2018 remastered edition) 2xLP"
For these reissues SUNN O))) returned to the original full length unedited premasters/final mixes and brought them to Matt “The Alchemist” Colton at Alchemy Mastering in London for a complete high resolution 88K/24bit mastering and, crucially, cut the lacquers using Alchemy’s half-speed method on their Neumann SX 74 cutterhead. The outstanding results allow the original full length mixes to be pressed at high fidelity on the vinyl format. The new WHITE1 masters reveal a broader frequency response, the bottom end is deeper and more intense, low mids are lusher, high frequencies are smoother and the stereo image is vastly improved, seeming more 3 dimensional spacially and more dynamic. The sound is clearer, sharper, more direct.